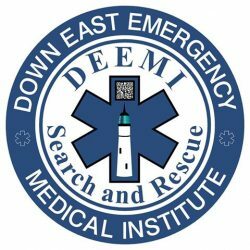 The mission of DEEMI is to develop with ethics and integrity, systems that will save lives. Through education and training, and using Federal surplus military equipment, to encourage the spirit of volunteerism, and to facilitate the saving of lives in Maine and New England. The mission of DEEMI is to develop with ethics and integrity, systems that will save lives. Through education and training, and using Federal surplus military equipment, to encourage the spirit of volunteerism, and to facilitate the saving of lives.